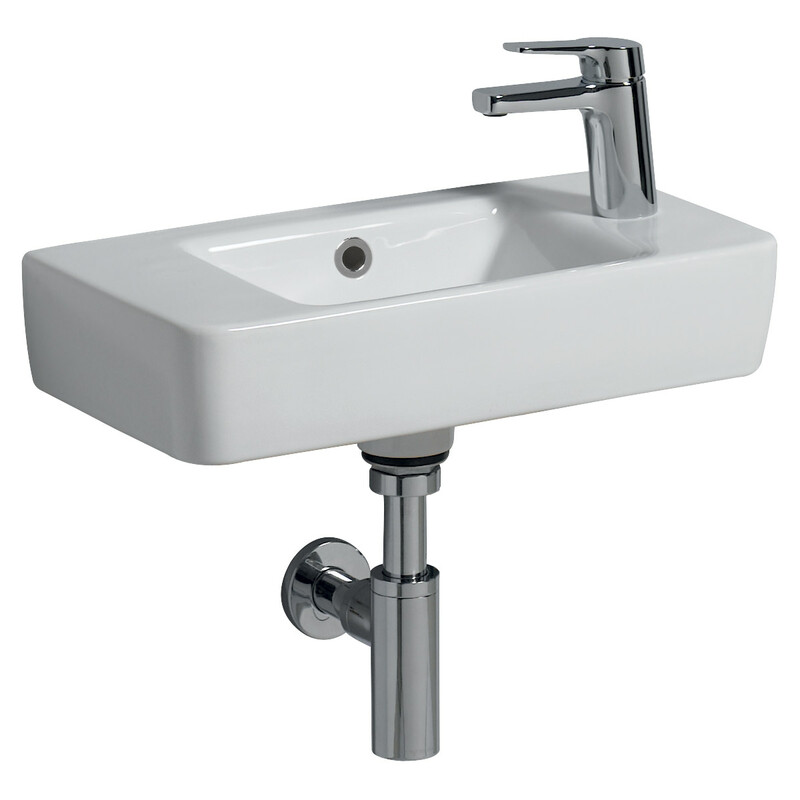 Twyford pull out another ace from its E200 range and brings you the classy 1 Tap Hole Washbasin which you can avail on either the left or right hand and a bowl that is coordinated on the opposite side or in the centre to suit your convenience. 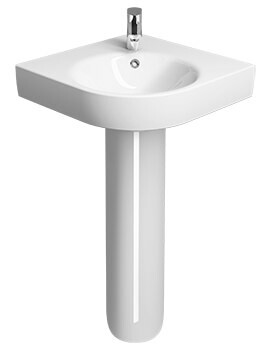 Offering immense space and ease of use, it is crafted from high-grade Vitreous China for durability and an attractive white finish to complement any decor. 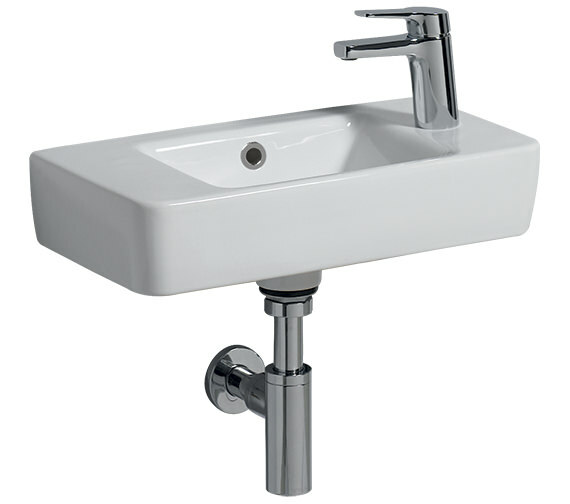 The tap and bottle trap shown in the image are available separately. 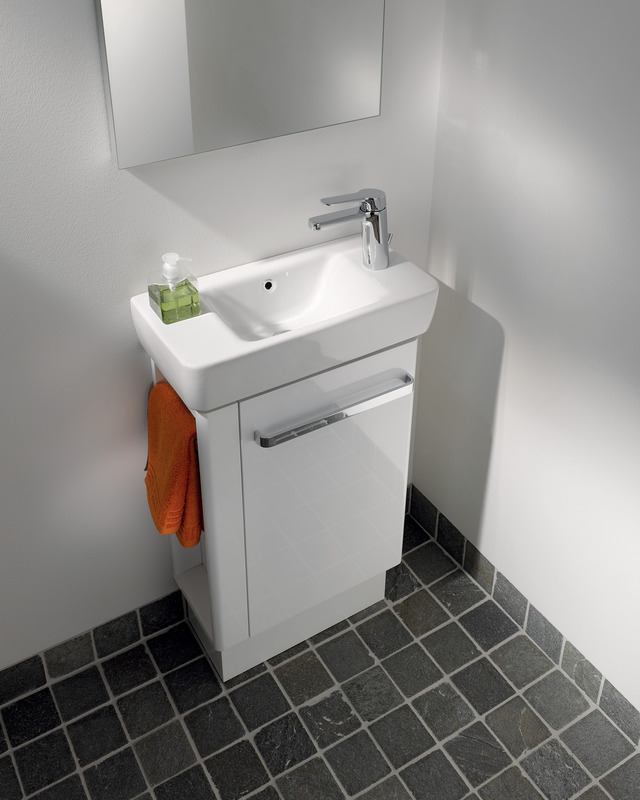 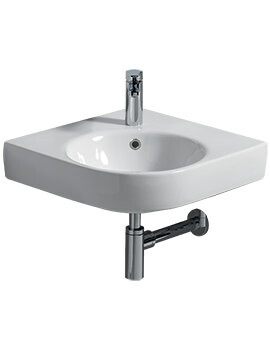 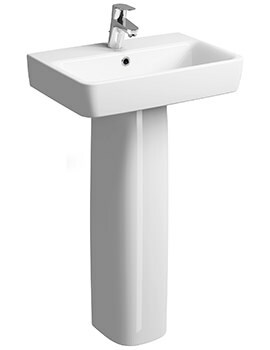 Designed to use space economically, it is best suited for leisure applications and in hotels and resorts. 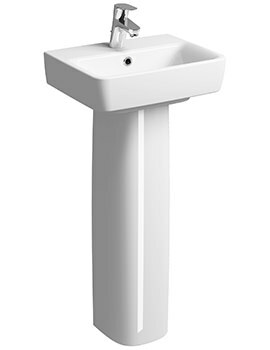 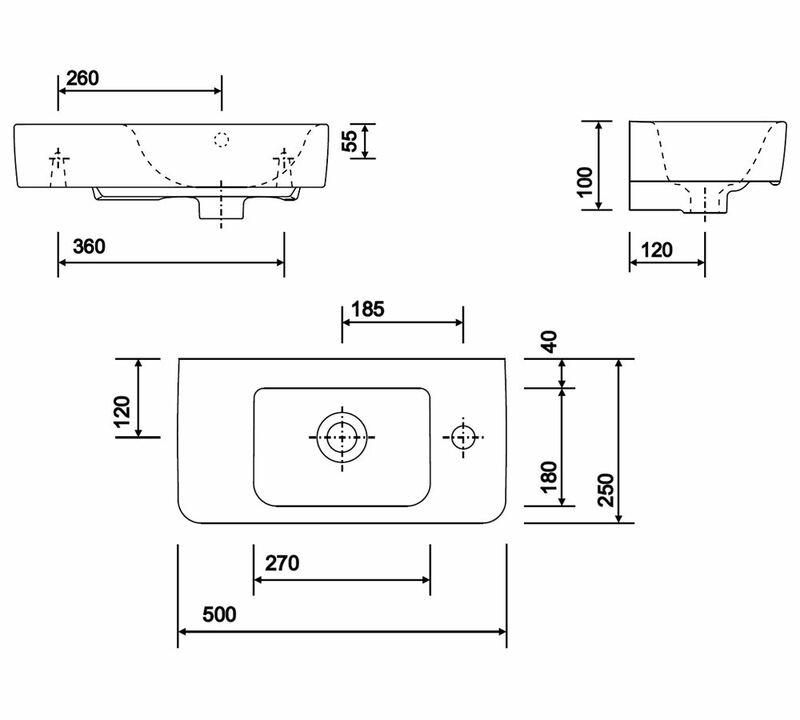 Optional Products: Full Pedestal, Waste and Wall Bolts.